Spoon carving is a slow but therapeutic process where wood is shaped with hand tools and loving patience. 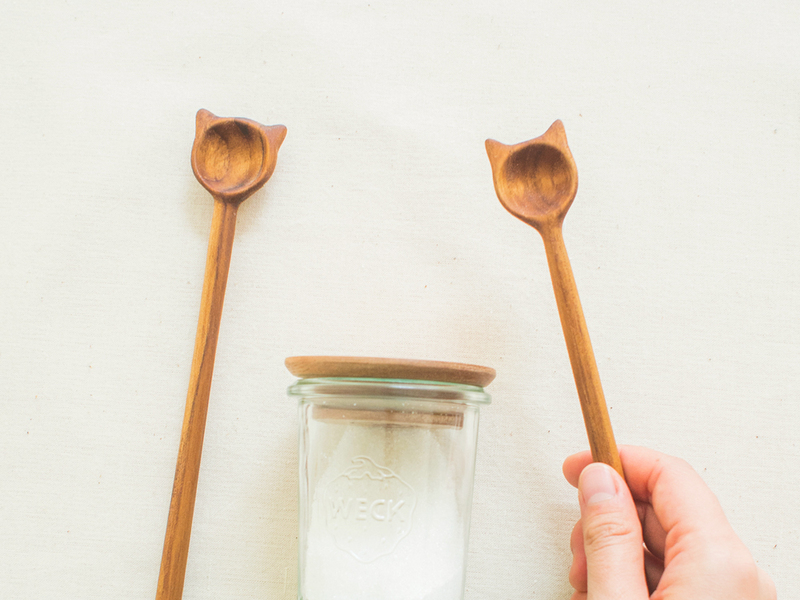 In this 3 hour workshop, we will show you how to carve a uniquely shaped teaspoon from a piece of reclaimed teak wood, finished with a foodsafe coating and ready for use. Let's craft together for good. It has truly been a year of possibilities and jubilation. There's so much to be thankful for and as we think back on what we have been blessed with, we'd like to partner with you in the act of giving. For every workshop slot booked, we'll be donating 50% of the payment received to a local charity to be selected very soon. Due to the nature of sharp tools involved in the woodcarving process, this workshop is only for participants 18 years and above.